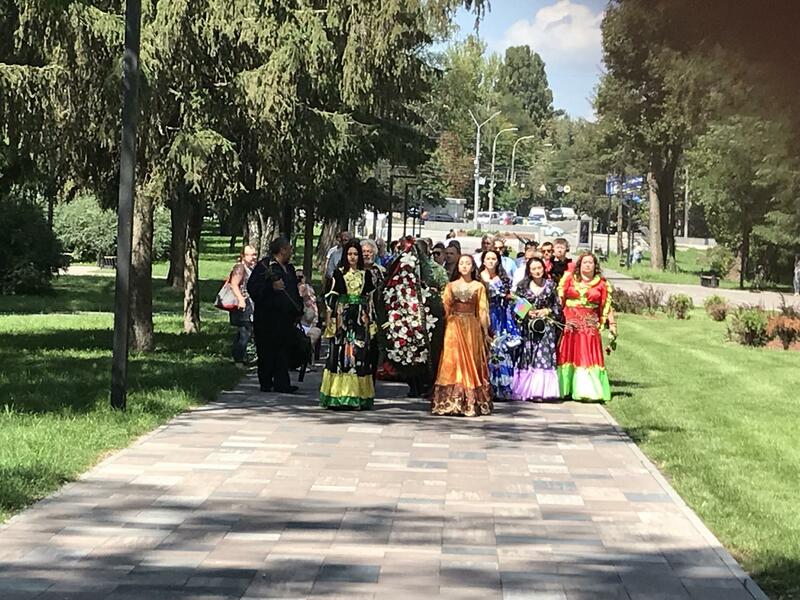 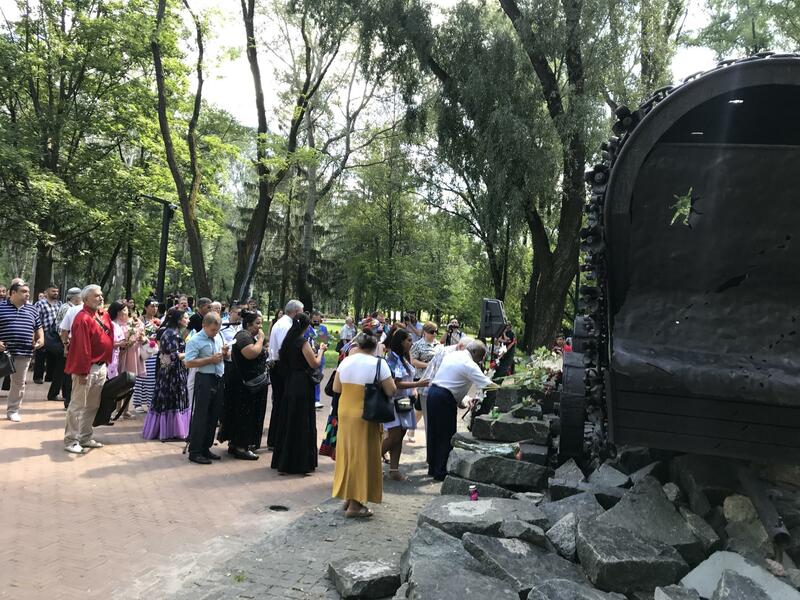 On August 2, 2018, in the territory of the National Historical-Memorial Reserve "Babyn Yar" on the occasion of the Roma Genocide Remembrance Day, it was held the mourning rally and the laying of flowers to commemorate Roma - the victims of Nazism. 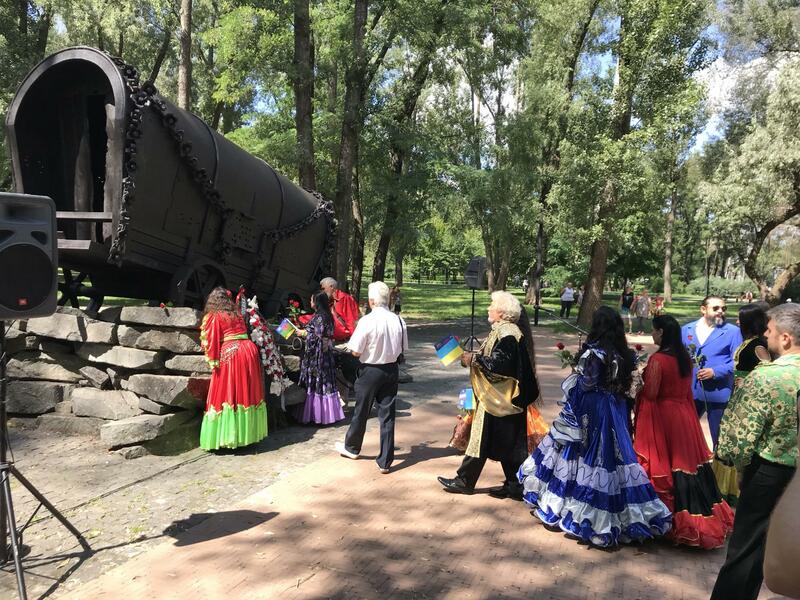 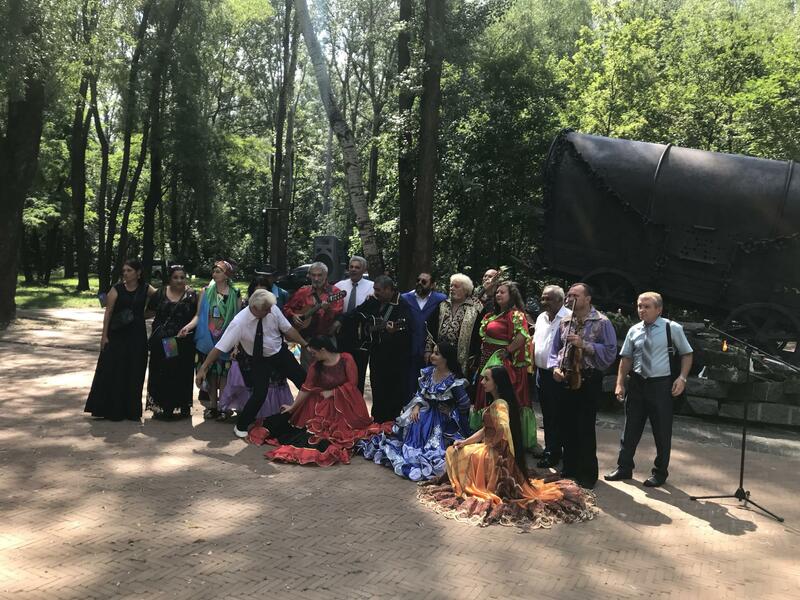 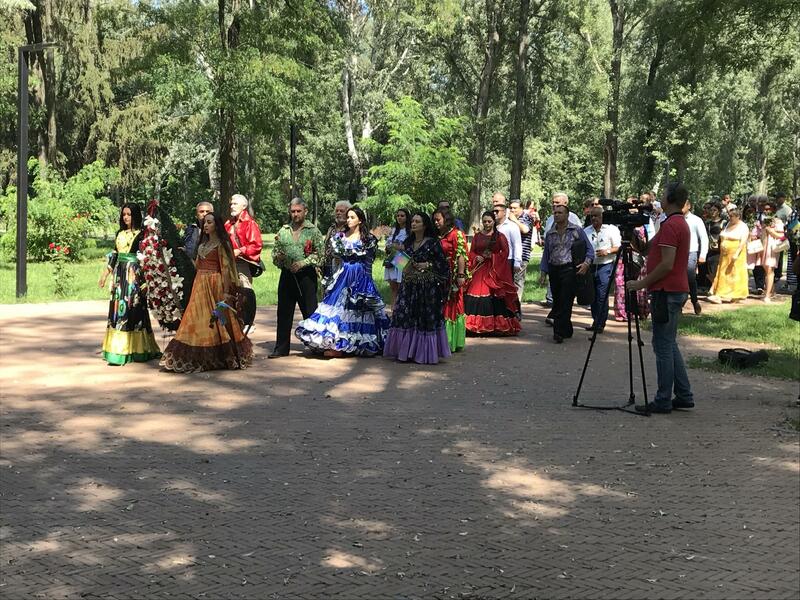 The event was organized by the International Public Organization of the Roma "KETANE", the Romanian Council of Ukraine, the National Historical-Memorial Reserve "Babyn Yar". 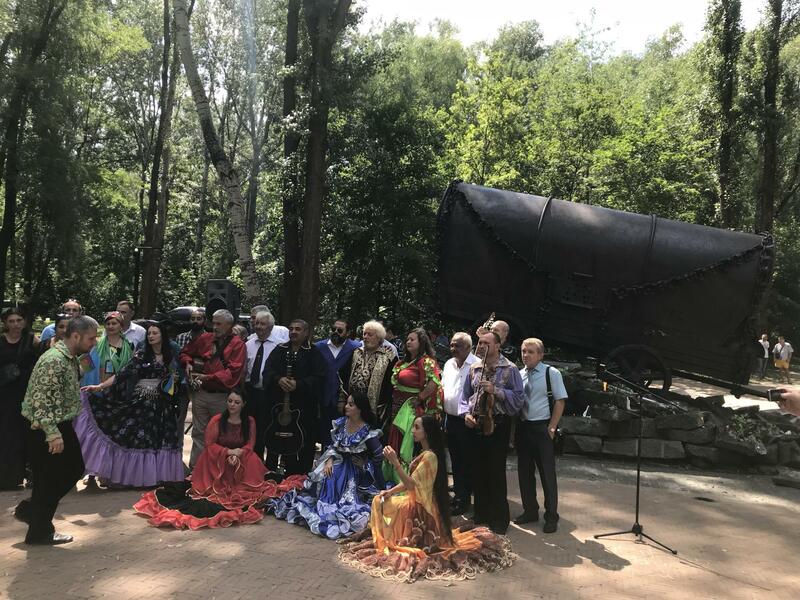 The events were supported by the Ministry of Culture of Ukraine, the Kyiv City State Administration, the Roma Program of the International Renaissance Foundation.